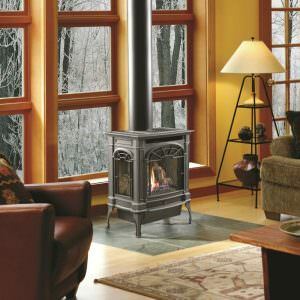 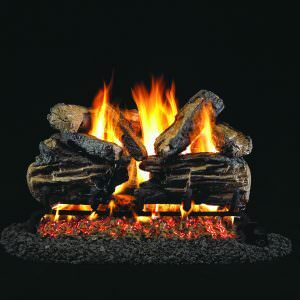 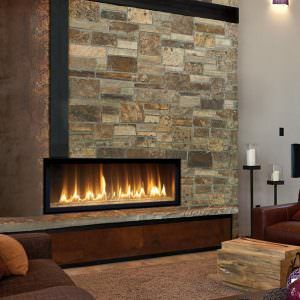 The 564 HO gas fireplace is a breakthrough fireplace offering you the choice of three different burners; the high performance Ember-Fyre burner, the entry level Dancing-Fyre burner, or the contemporary Diamond-Fyre burner. 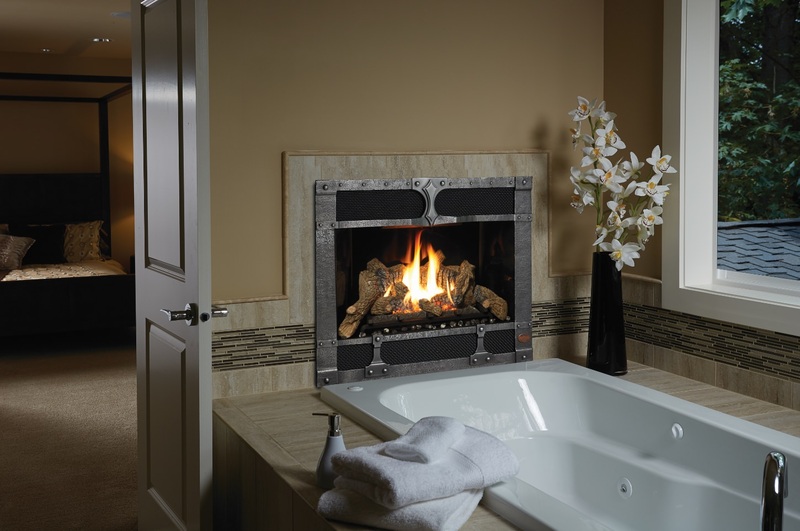 This gas fireplace features 564 square inches of high quality, high temperature Neo-Ceramic Glass that comes standard with the 2015 ANSI-compliant invisible safety screen, increasing the overall safety of this unit for you and your family. 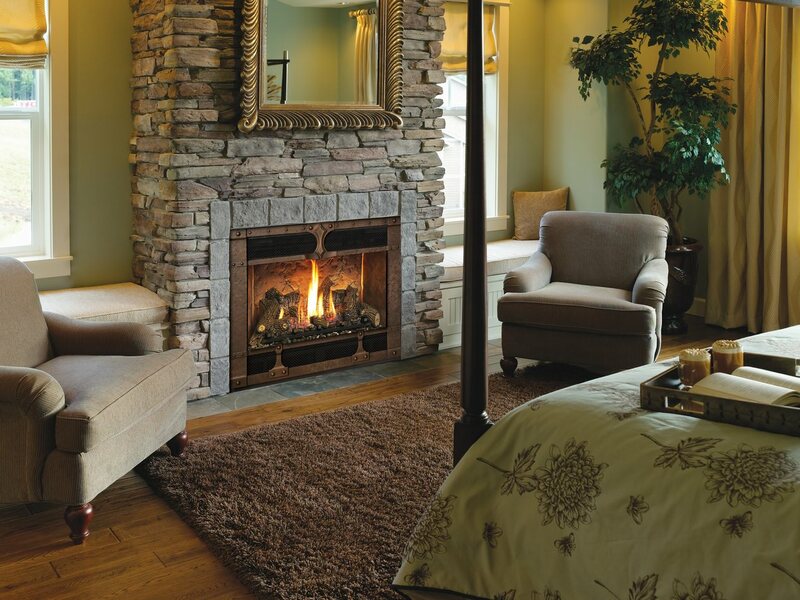 The 564 HO gas fireplace is sure to keep things warmed up year round with a heat output of 35,000 BTU’s and the ability to heat up to 1,400 square feet. 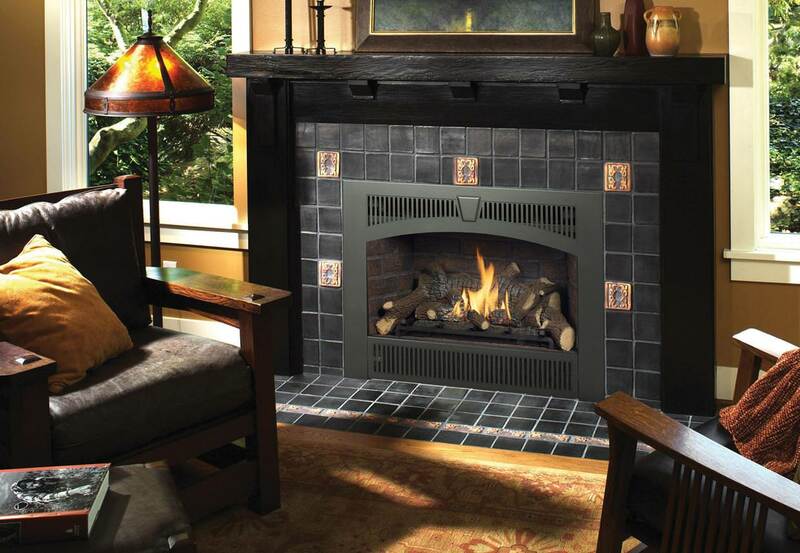 This high efficiency fireplace offers a turndown ratio of up to 71% (NG) or 79% (LP), and also features close clearances to the mantle by incorporating “film cooling” technology, allowing for a more balanced look to the fireplace. 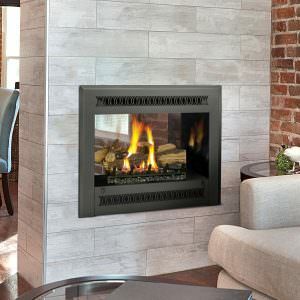 The 564 HO gas fireplace comes standard with the revolutionary GreenSmart® system, making it one of the most “green” gas fireplaces to own and operate.